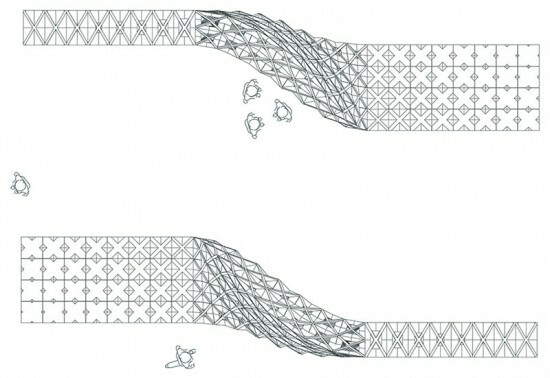 AIA Los Angeles has announced that UCLA SUPRASTUDIO lecturer Julia Koerner’s proposal Cellular Complexity is the winning entry for the 11th annual 2×8 Student Exhibition, a scholarship organization that has showcased projects of over 150 students from more than 15 architecture and design schools in California. 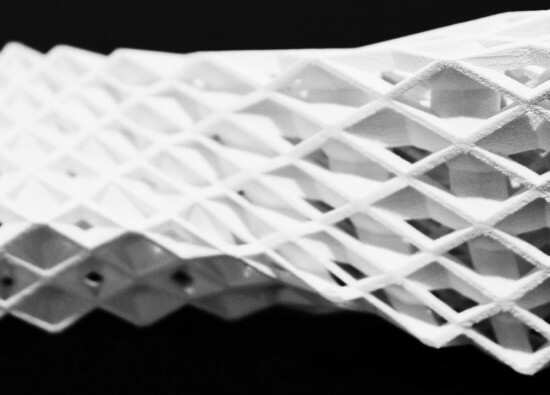 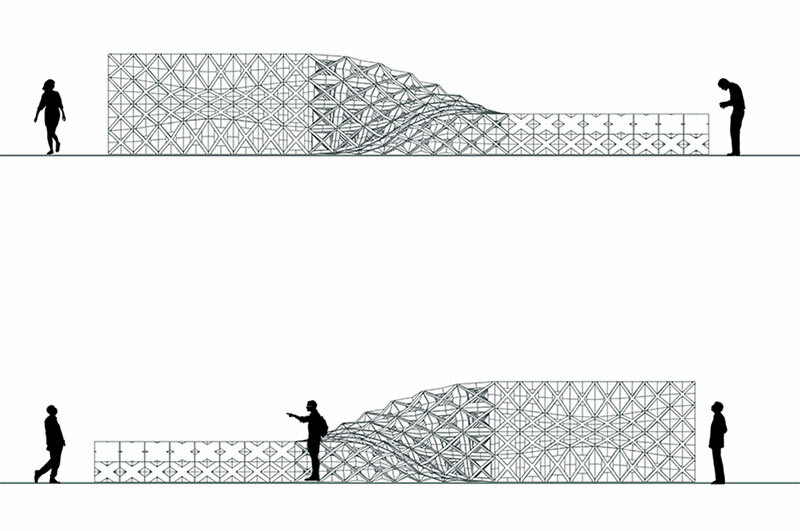 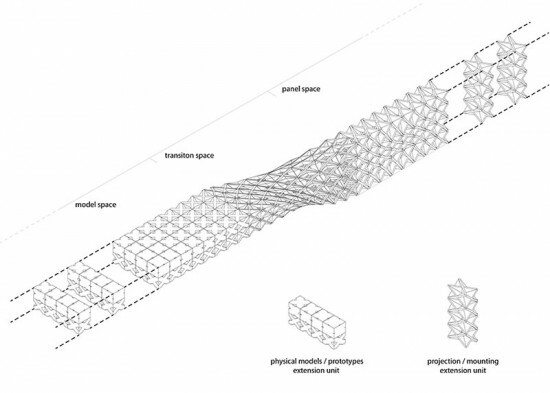 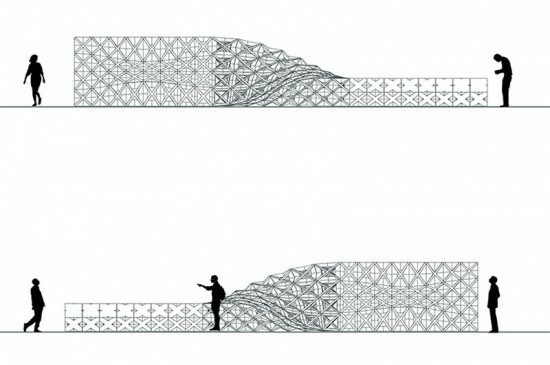 This year’s winning scheme, in collaboration with Paris-based architect Marie Boltenstern and architect Kais Al-Rawi, presents a parametric pavilion of twisting planes that transitions in porosity from one end to the other. 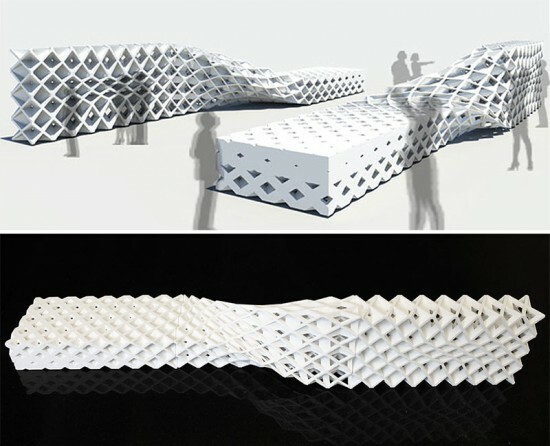 According to the AIA|LA, the jury appreciated the design concept’s creativity and edginess. 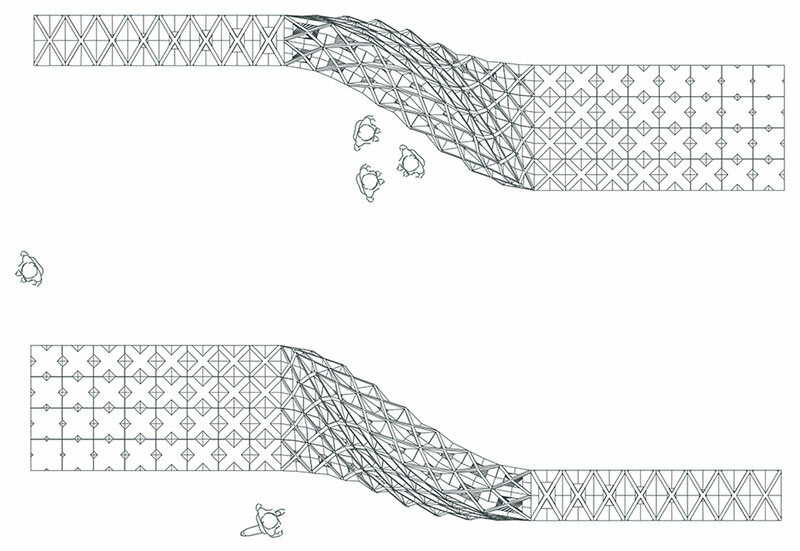 The installation and exhibition of student work is expected to be complete by February 2014.